The story of two brothers – one a soldier peacekeeper with the UN and one a sculptor. Set in 1993 in northern Africa (Morocco, Western Sahara and Algeria) and in the US years later, it follows the journey of Bas, the sculptor brother, who must go in search of his missing brother, Jack. His journey is a modern-day Heart of Darkness as he travels into the dangerous, war-torn, desert interior of northern Africa to discover what happened to his brother. What he finds there is not quite what he was expecting and has shocking consequences for him and his family. 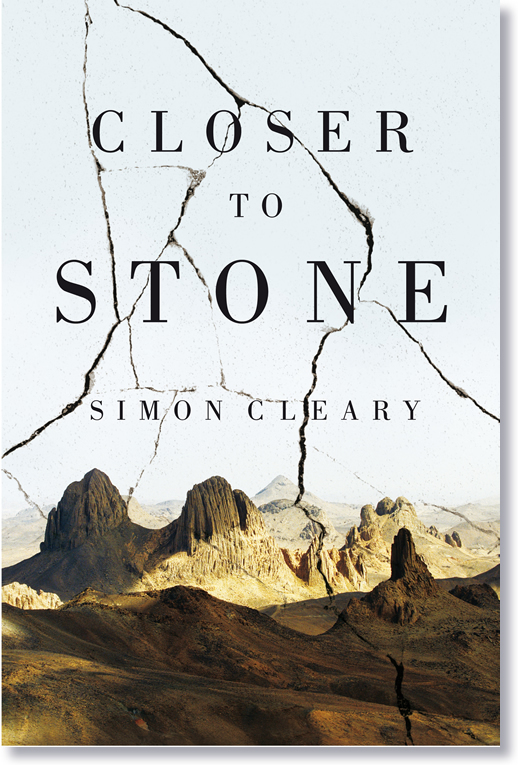 Through the story of two very different brothers, raised as Catholics, the novel delves into the rise of fundamentalist Islam and its culmination in the terrorist attacks of 9/11. However, the novel belongs to Bas who, through sculpting stone, attempts to find redemption from the dreadful events he witnesses in the desert in 1993.